Sunnyslope real estate in Edina has always been an exclusive neighborhood. 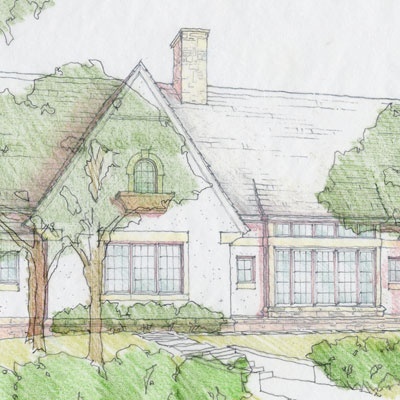 Once part of Country Club just to the east, Sunnyslope typically has larger lots, well over an acre in size and classy homes with views of Minnehaha creek. Residents enjoy it proximity to the highway as well as the walkability to areas like 50th and France. Over the last few years as older estates have come on the market in Sunnyslope there has been a change of product to new construction Edina homes. Looking for a particular Edina neighborhood? Search our helpful neighborhood directory right now. You can also refer to our Buyer's Guide for helpful advice and to get a better idea about the buying process. Ready for a tour? Feel free to contact us anytime or call us at 612.460.5638. Can't Find Any Good Homes For Sale in Sunnyslope? We've got multiple options to help you. 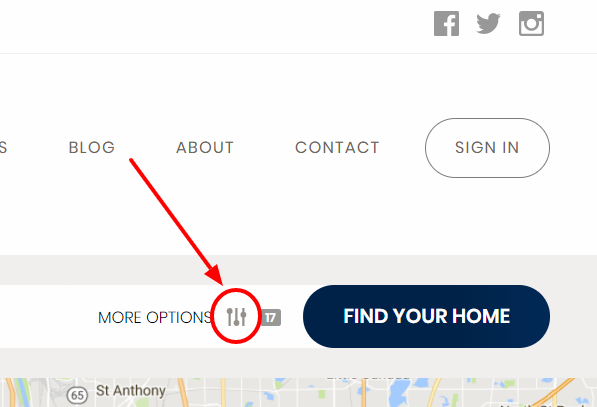 You can just type in what you want on the search bar or you can click on the image to the right (or the "Search For Homes" link above) and then type in the Subdivision in the bar (a drop down will appear) or you can search on the right side of the site where we've listed all the most popular Edina Neighborhoods.